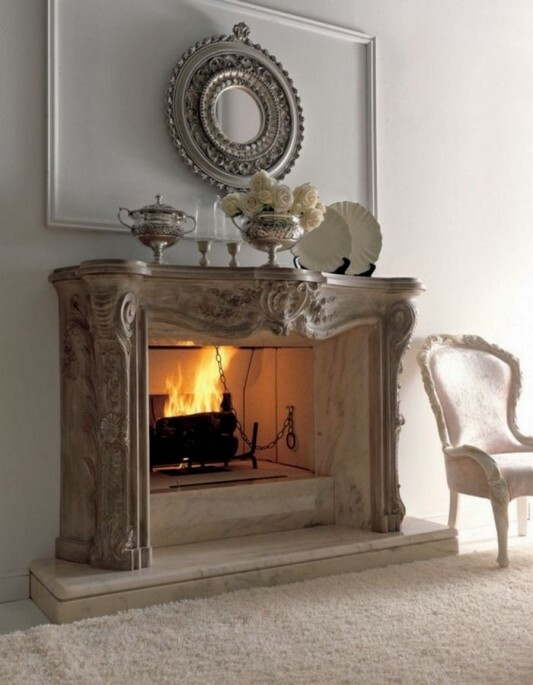 Savio Firmino as one of the many furniture companies make products that luxury classic makes a fireplace a luxurious classic design. This fireplace design ideas and inspiration can be you in a room create a warm and elegant, and provide maximum comfort. A room is cozy and warm Goals will be a thing that is important to cool the house with the climate of Europe. 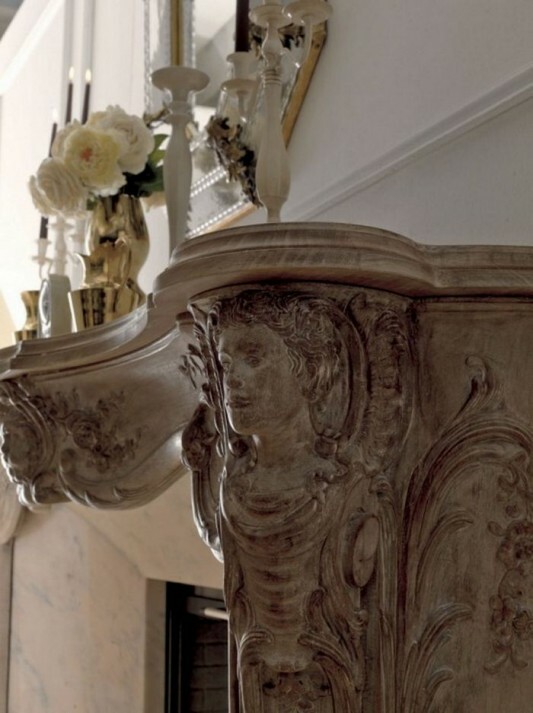 Frame with classical carving motifs increased the appeal of this fireplace, incorporating a beautiful work of art by decorating the room warmer, which makes the atmosphere more comfortable. 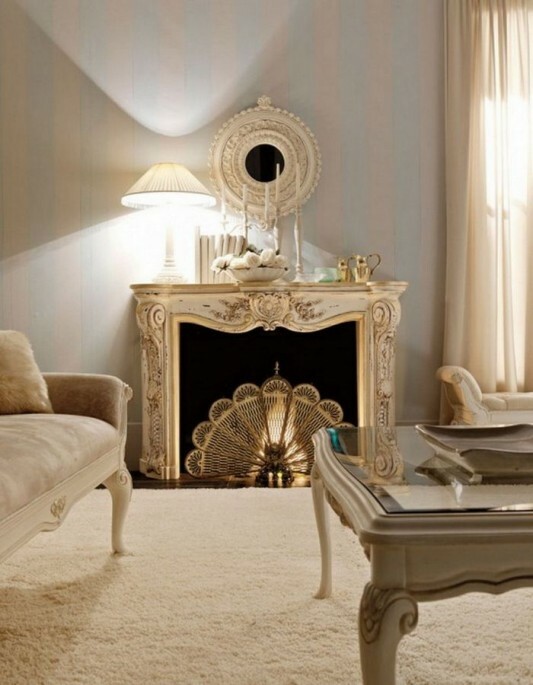 On the chimney combined with marble walls and basement, so it looks more elegant and stylish. 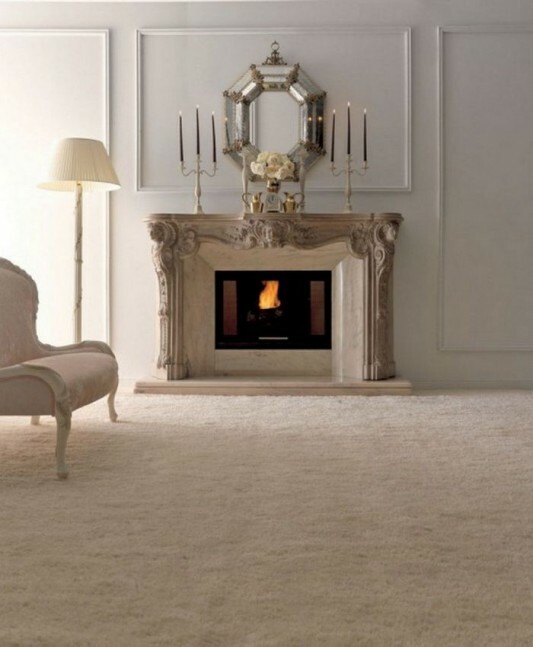 A luxurious and expensive fireplace, made with high quality standards. 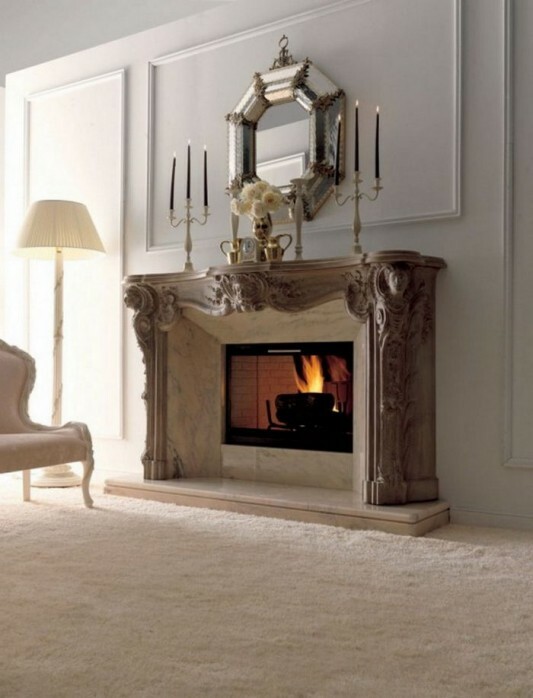 Savio Firmino working with Palazetti companies to make this fireplace. Visit our website for more information.